Even if your off road vehicle was designed with rugged trails in mind, chances are the lights that came stock just won’t cut it for overnight, off roading adventures. That’s where we come in. Red Desert offers off road lighting for your off road vehicle in your choice of LED, HID (High Intensity Discharge), or Halogen bulbs. These off road lights were engineered to handle the shock of the rugged terrain and elements that even the most aggressive of trails will throw your way. You’ll see the difference immediately once you add these powerful lights to your vehicle. They can be mounted on bumpers, light bars, and roll cages. Use any of the following lights to safely illuminate any and every trail you may come up against. Driving Lights – Off road enthusiasts know that driving on the trails mean that you need to bring your own light source. Without street lights or lights from other cars it can be easy to lose sight of the trail if you don’t have powerful driving lights. Red Desert’s Off Road driving lights deliver just the right amount of light to keep you safe. Our lights are tough enough for even the most extreme trails. Find out which of our driving lights, long-range or Flood, LED or HID are right for your truck, Jeep, SUV, ATV, or UTV. LED Light Bars – Need a light bar that keeps you safe on unknown trails? If you need a seriously striking LED bar for your Jeep or truck then you have come to the right place. Browse our selection of LED light bars, that come with the option of LED bulbs, spot/flood or combo beams and even illuminated end caps! Installed professionally and with a broad range of colors, bottom and side mounts you’ll have everything you need to hit the trail-even on a moonless night. Prices include installation. Light Mounts – Head turning lights, need high quality materials to make sure they are securely installed on your off road vehicle. What you need is a reliable light mount. 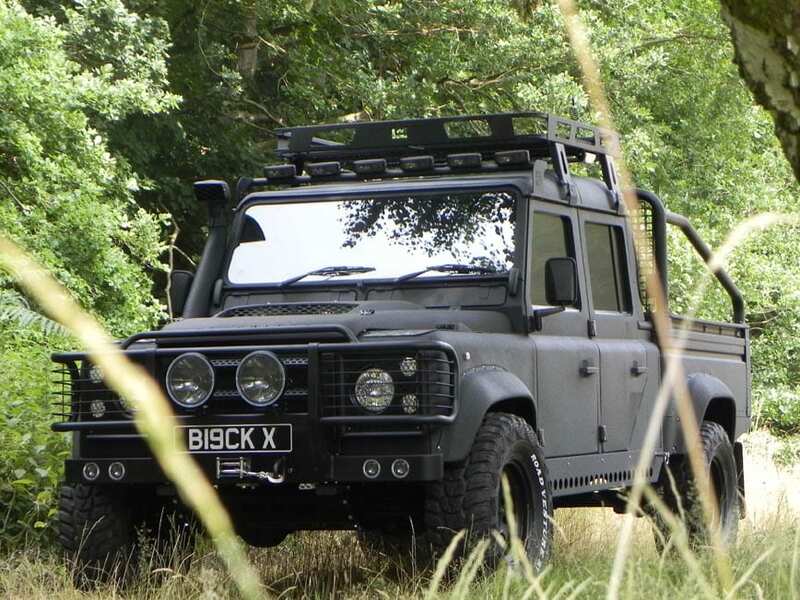 We offer a the highest standard of light bars, cages, and brackets, as well as mounting kits and other off road light accessories to make mounting your new state-of-the art lights a easy peasy. Additionally, we carry light mounts for your bumper, roof, hood, windshield and many more. 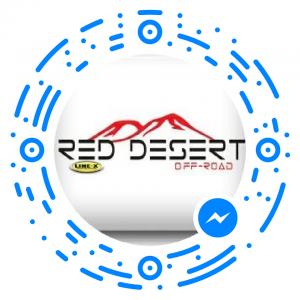 Red Desert is your Southern Utah off road adventure store. We provide you with all the tricked-out, stylish and high quality off road accessories and lighting that you may need to make your next trip a memorable one. Don’t just take our word for it though, stop in at your local off road lighting showroom and find the best lights for you. 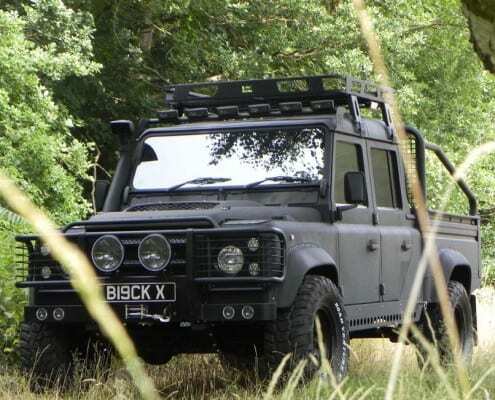 Do you want to see what your vehicle would look like with different types of off road lighting? Check out our interactive garage. Here you can add your dream accessories onto your off road vehicle. See what your Jeep, truck, SUV, ATV, or UTV will look like with a new LED light bar, here.